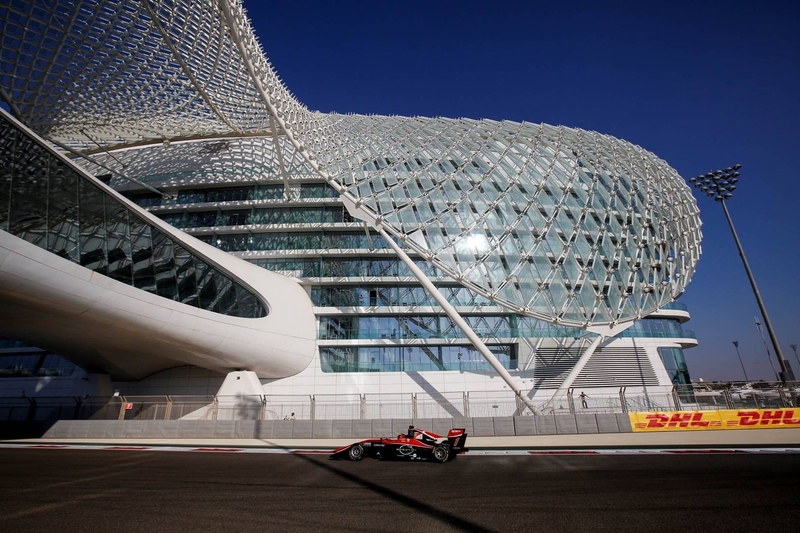 Two finishes in the top four and 20 championship points at this weekend’s Abu Dhabi Grand Prix round ensured Callum Ilott secured third overall in the 2018 GP3 Series. 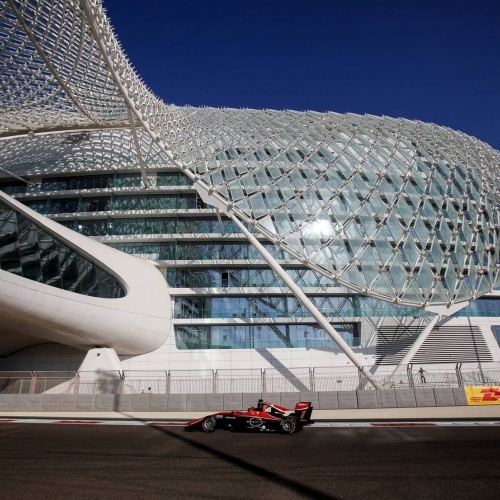 In the last-ever year of the category, Ilott scored two wins, as part of seven consecutive podium-producing weekends in his rookie season with 2018 Team Champions ART Grand Prix. 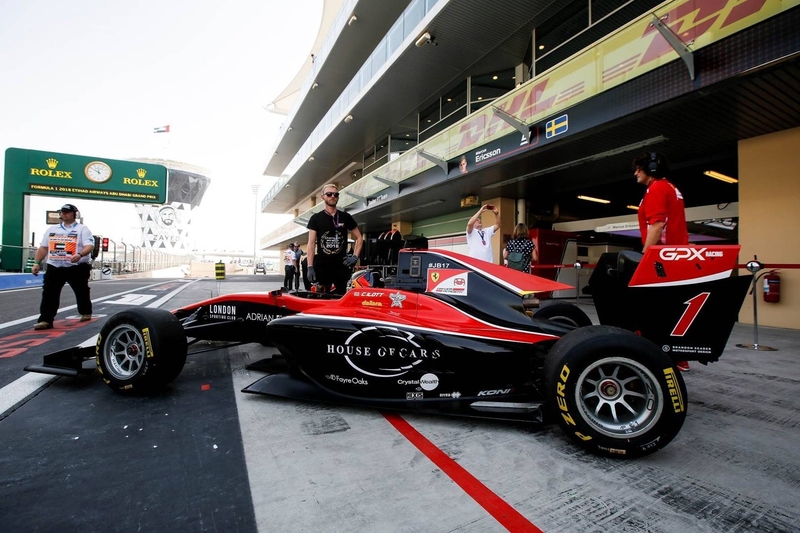 Although slightly slow away from the lights, Ilott attacked from the outset in Saturday’s opener and a move around the outside of Turn One saw him move up to fourth and on the tail of championship leader Hubert. Managing the predicted tyre degradation, Ilott then maintained the gap to third as the race developed. By lap eight Ilott was having to defend from David Beckmann and was harried by the German driver who used DRS to find a way past one lap later. Ilott fought back and the places were reversed. Beckmann retaliated again on lap 10 and once again used DRS to move ahead. This move compromised Ilott and allowed team mate Jake Hughes to also find a way past. 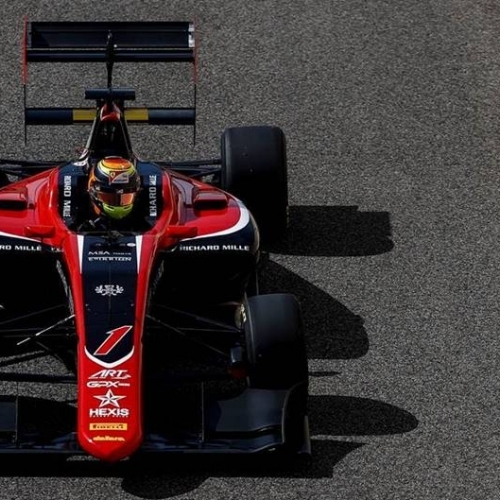 Ilott was able to manage his tyres better than Hughes who was beginning to struggle. By lap 15 he was attacking the fellow Brit and one lap later Ilott moved past and pulled clear. 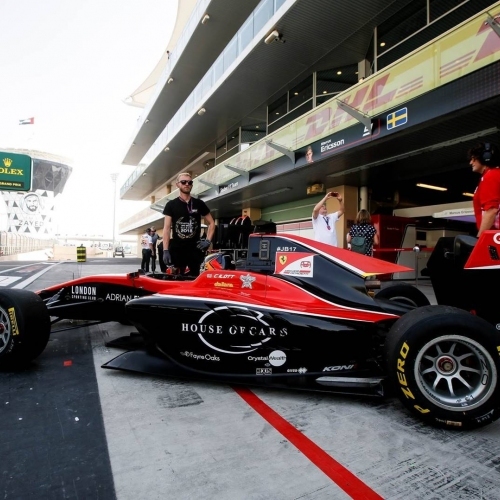 As the final laps ticked down, Ilott started to close down on Hubert, ensuring he finished within 10 seconds of Nikita Mazepin, who was serving a penalty for running off track, to grab fourth. 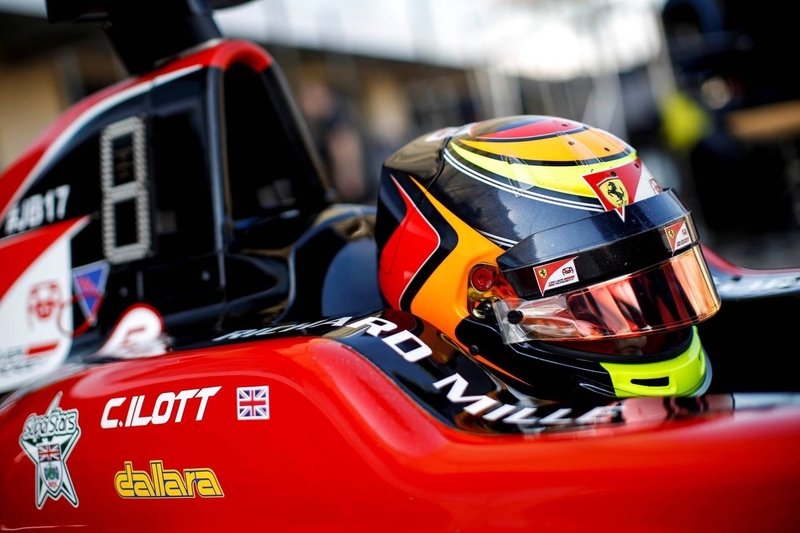 “By the end I was having to nurse the tyres but I had saved enough to make sure I got as close as I could to Anthoine to bank as many points as possible,” says Ilott. 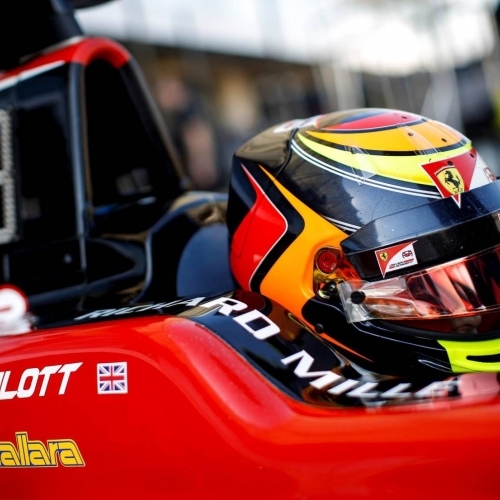 After a lengthy Virtual Safety Car (VSC), Ilott was clear in fifth and closing in on the leading quartet. “At this stage of the race I was managing the tyres and saving my DRS,” adds Ilott. “I’d lost a little time at the VSC restart but at this stage, the strategy was working.” By lap seven, Ilott had reduced the gap to just two seconds with DRS in reserve. By lap 10, Ilott used one of those DRS to pass Alesi for fourth on the road. Ilott’s challenge continued, now on the tail of Hughes but Campos Racing’s Simo Laaksonen was attacking and used his DRS to pass, only for Ilott to seize the place back on the run to Turn Eight.